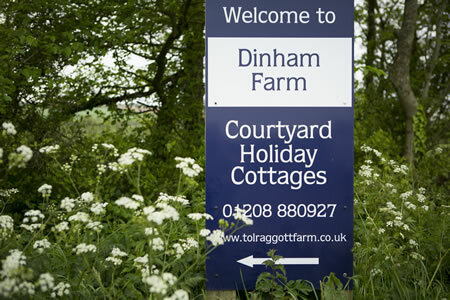 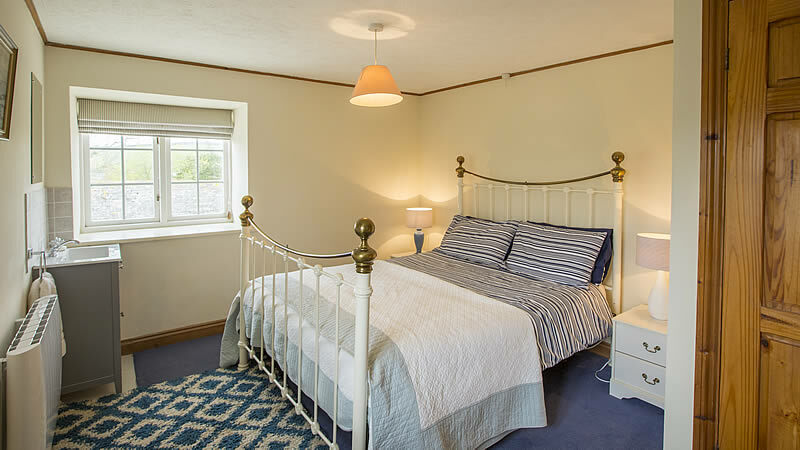 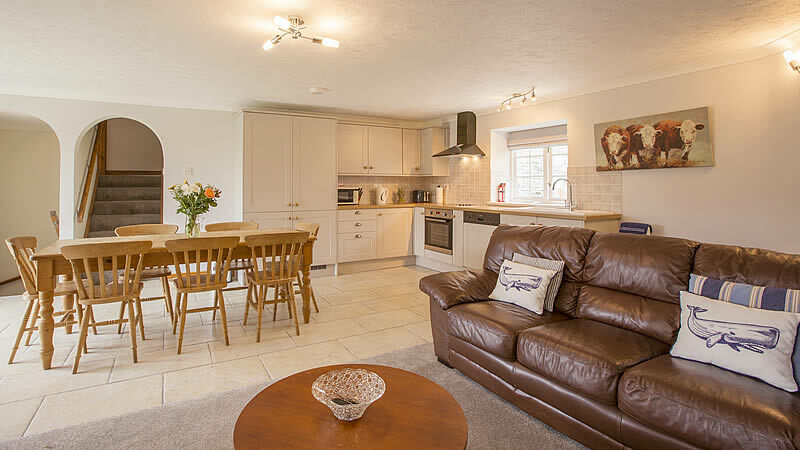 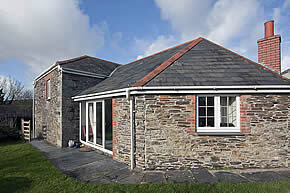 Round House Cottage is the largest of the three cottages at Dinham Farm Courtyard. 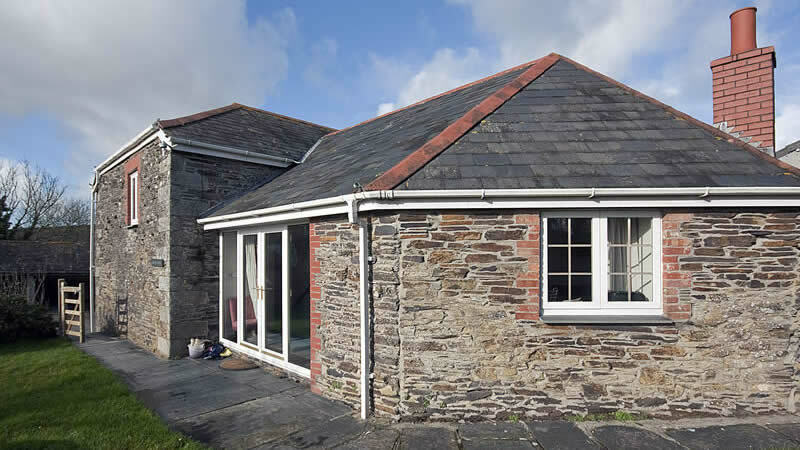 This cottage enjoys wonderful views of The Camel Estuary and the surrounding countryside. 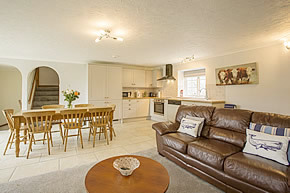 The ground floor consists of a spacious open plan lounge, dining and kitchen area. 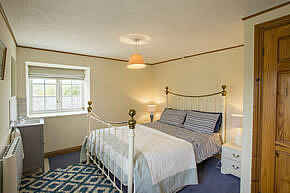 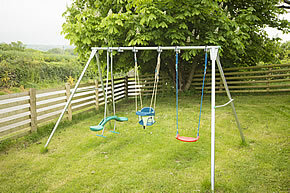 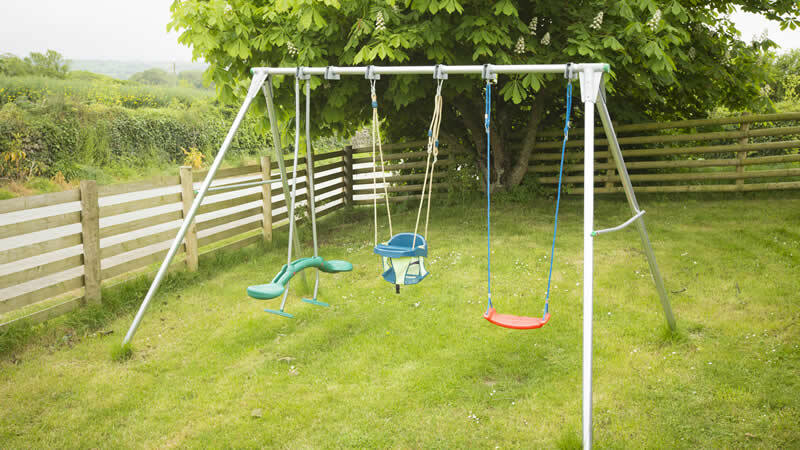 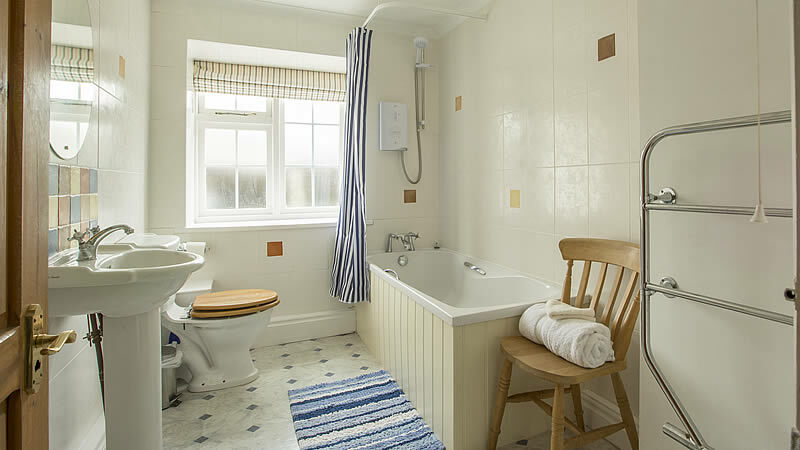 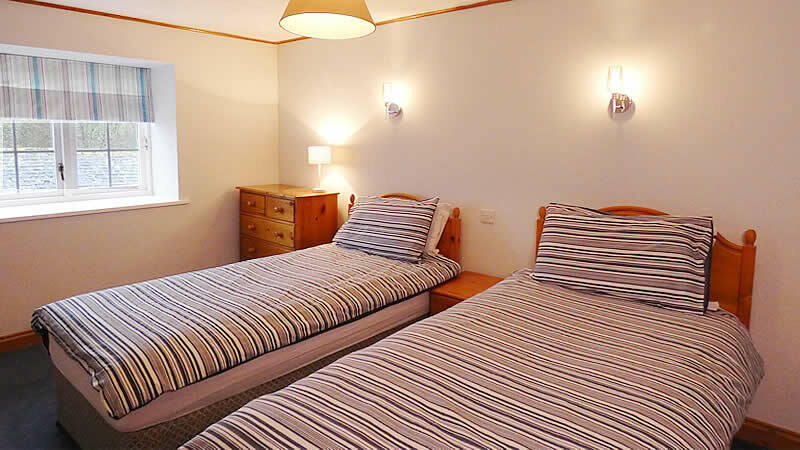 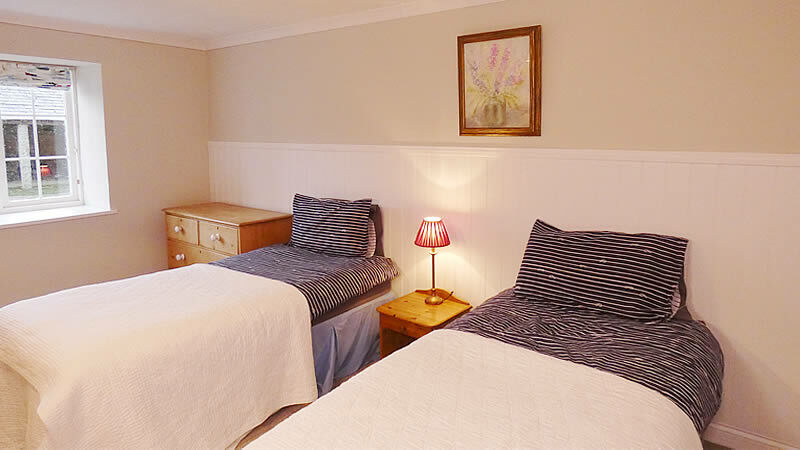 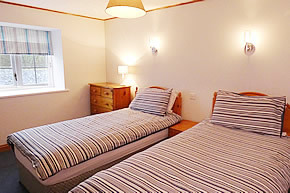 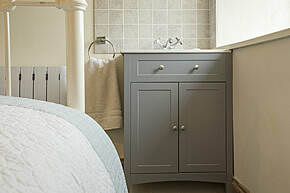 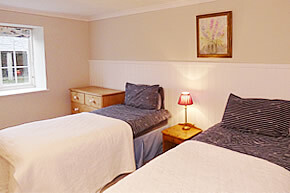 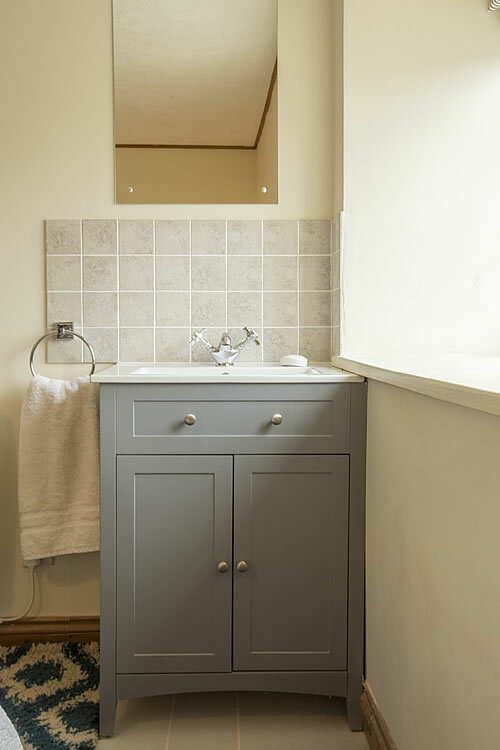 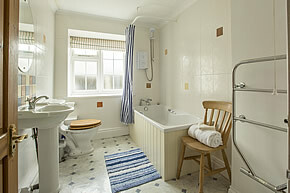 On the first floor there is a double bedroom, two twin bedrooms and a family bathroom.